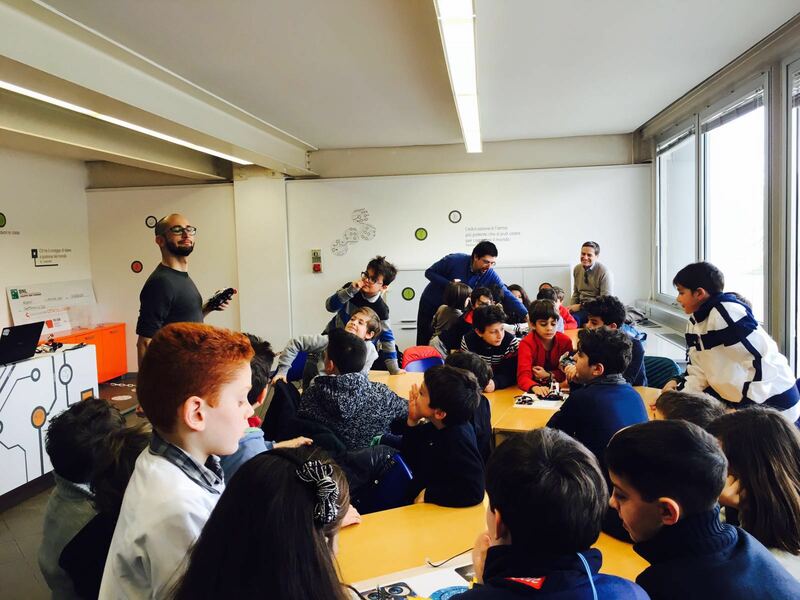 Città della Scienza realized the Children’s FabLab in order to enhance the increasingly close connection between digital education and school. An innovative tool of teaching and working training, featured by a series of workshops for children and teenagers, where making small and funny daily objects through 3D printing; it comes from some collaborative projects with local and national technical institutes. Students are offered the opportunity to test innovative methods that allow, to self-produce one’s own idea from concept to realization. Students, through the recovery of traditional craft knowledge, will experience the most innovative and sustainable production techniques, combining tradition and innovation.